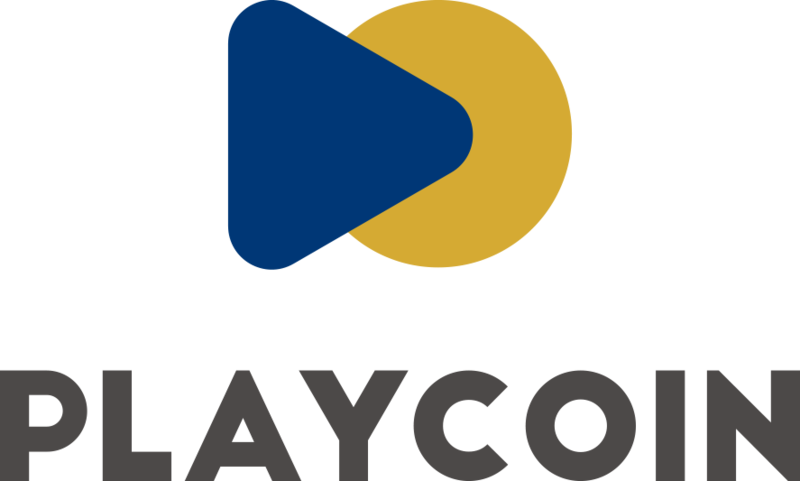 PlayCoin Token Pre-Sale has ended! Token Pre-Sale落幕通知。 Token Pre-Sale 종료안내. Main Token Sale is scheduled to launch in the mid-January 2018. So stay tuned to PlayCoin! 참여해주신 모든 분들께 감사 드립니다. Main Token Sale은 2018년 1월 중순으로 예정되어 있으니 많은 관심과 참여 부탁 드립니다.